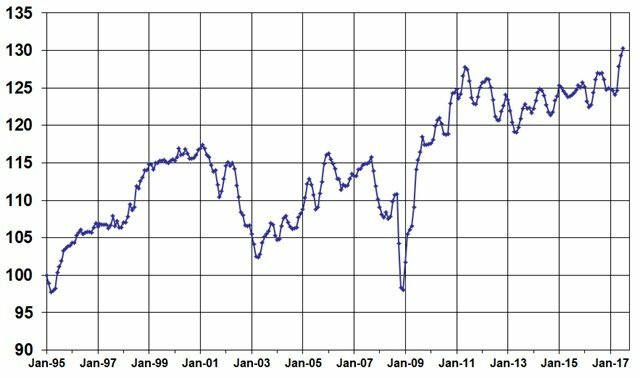 The streak continued in July, with the Manheim Used Vehicle Value Index recording its third consecutive record in July. 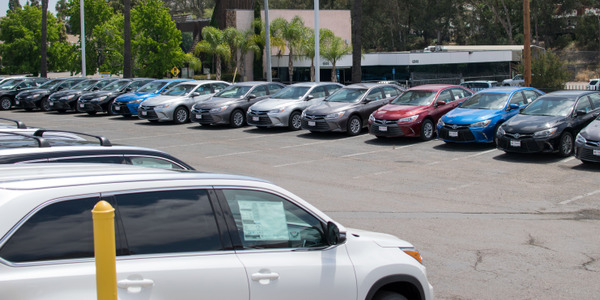 Driven by the 0.75% month-over-month increase in wholesale used-vehicle prices, the index rose 2.6% from a year ago to 130.1, according to the firm. 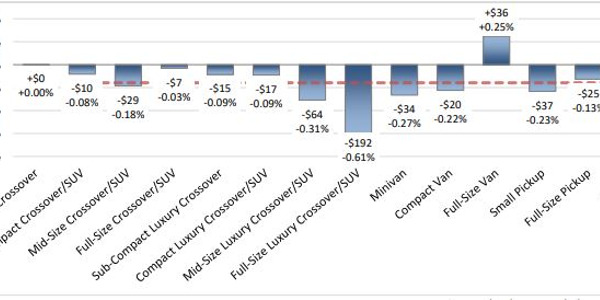 Registering the largest decline (down 0.9%) in July was the mid-size car category; however, other car segments such as compacts and luxury realizes gains. The category leaders for July were pickups and vans realized, which posted gains greater than the overall market. According to the report, new-vehicle sales continued to slide in June, slipping 7% from a year ago with one less selling day compared to July 2016. Smoked noted that cars continued to fall out of favor with consumers, with sales falling 14% from last year and all car segments recording sales declines. 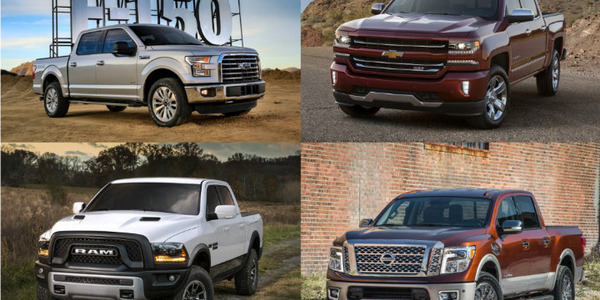 Even light trucks registered a 3% year-over-year decline, but they remain up 4% on a year-to-date basis. New-vehicle sales year to date are down 3% compared to a year ago. 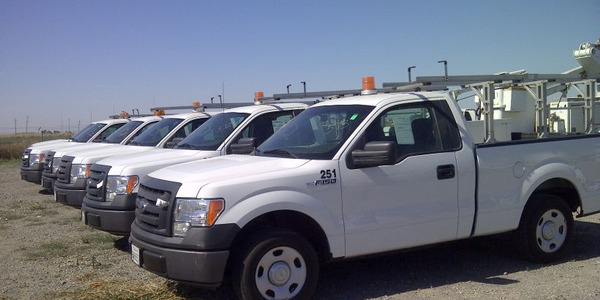 Additionally, combined rental, commercial, and government purchases of new vehicles were down 25%, due to a sharp decline of new sales into rental (down 35%). Retail sales were down 5% in July. “The best news from the new-vehicle market is that inventories of new vehicles are dealer lots fell below four million units are at the lowest level of the year,” Smoke noted. Also softening were retail used-vehicle sales. 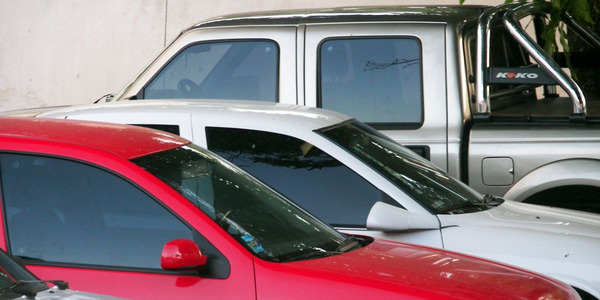 According to Cox Automotive estimates, retail used-vehicle sales were down 0.2% with one less selling day. Franchised dealers enjoyed year-over-year growth in July at 0.5% compared to independents, which were down 0.7%. 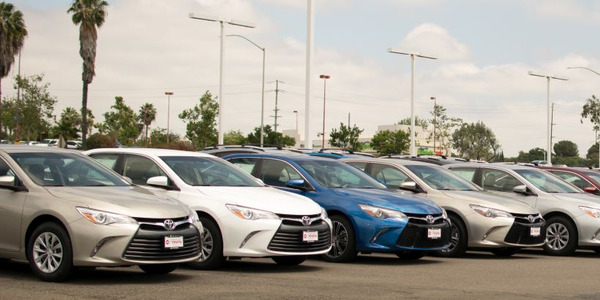 Year to date, retail used-vehicle sales are up 3.7% through July, with franchised and independents up 2.7% and 4.5%, respectively. 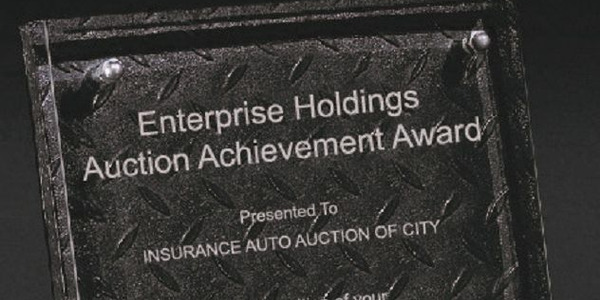 Additionally, certified pre-owned (CPO) sales fell 3% from a year ago but are up 0.6% on a year-to-date basis. 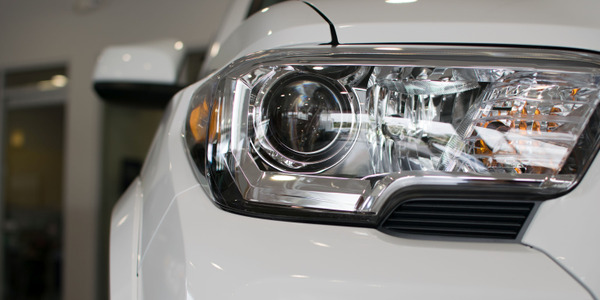 Sales of light-truck CPOs jumped 4% as increasing SUV/CUV/pickup inventory coming off lease lined up with strong consumer demand. The passenger car share of CPO sales came in at 49% in July, as SUV/CUV/pickups began to dominate just as they have since 2013 in the new-vehicle market.